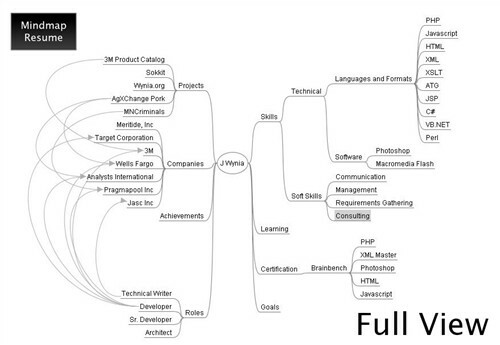 I was never big on mind maps. I preferred making prioritized checklists and to do lists with sub-lists when needed. 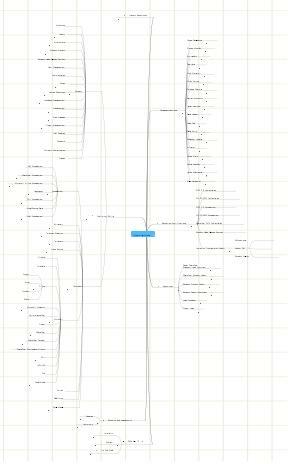 Back in 2002, I organized all of our wedding plans using a lists app on my Palm Treo and it was a thing of beauty, if I say so myself. 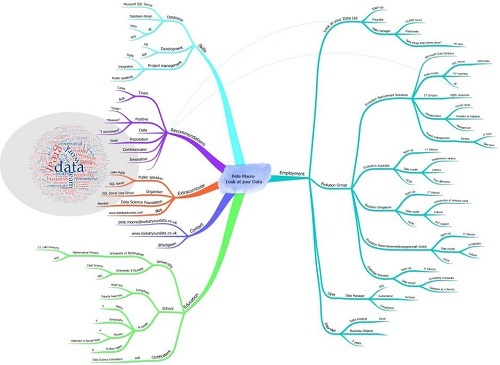 When I first tried mind mapping, my mind maps were always the same- one center node that branched off to a list of nodes, and each one had its own sub-list of nodes. Since I wasn't doing it properly, I wasn't getting the benefits, so it's no surprise that I didn't find them very useful. But I came back to them a few years ago, and the freedom of branching out in all directions was really liberating. 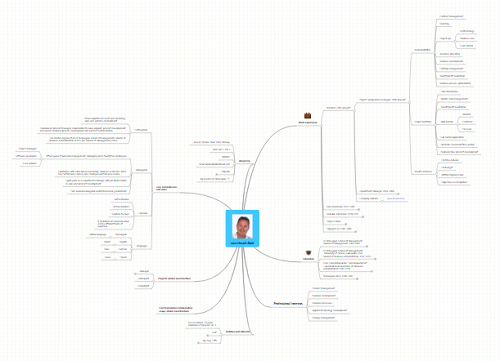 I don't mind map every day, but when I'm in a strategic mood, they're now my go-to tool. 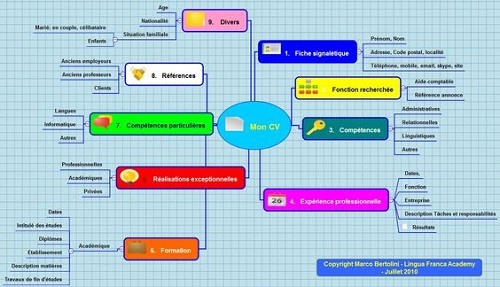 Have you ever created a mind map for anything job search related? 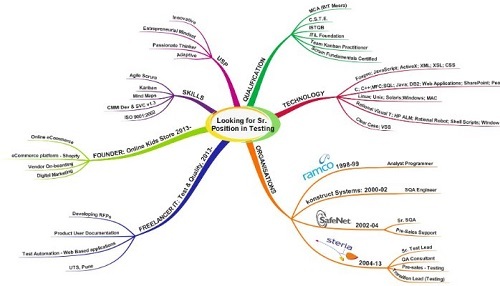 How can mind mapping help my job search? 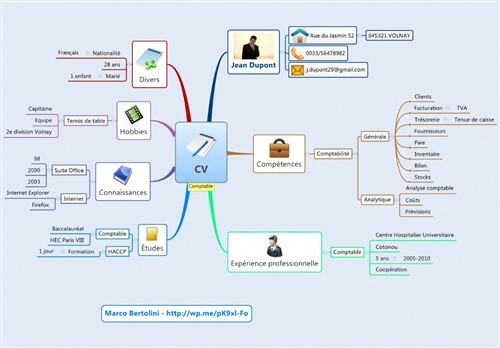 And of course, you can use a mind map about yourself as a creative resume. Not necessarily to send to recruiters, but definitely as a story-telling aid when pitching your accomplishments to anyone who might find a more formal resume boring. Here's a large group of people who've done just that. 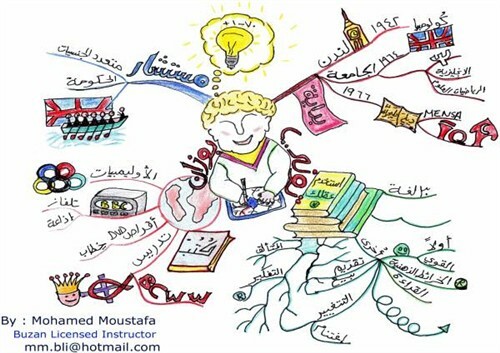 Mohamed is a Tony Buzan Licensed Instructor, so he knows mind mapping. 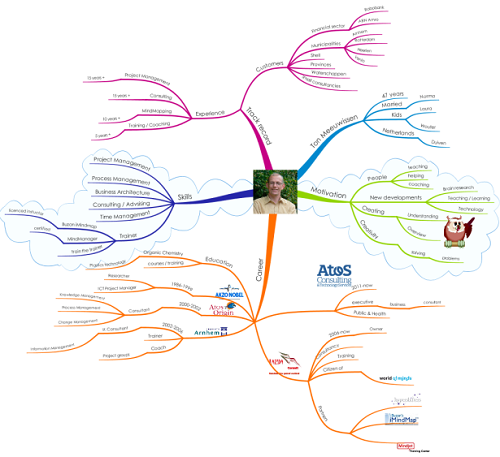 What’s On Your Career Mind Map? 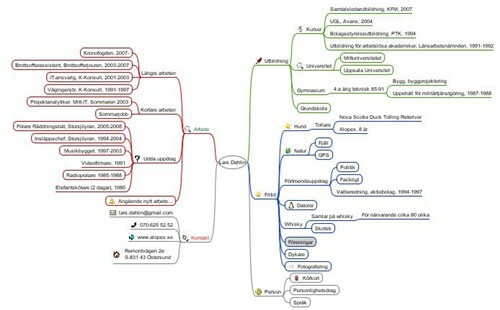 Freemind – arguably the best known free, downloadable mind maping software. 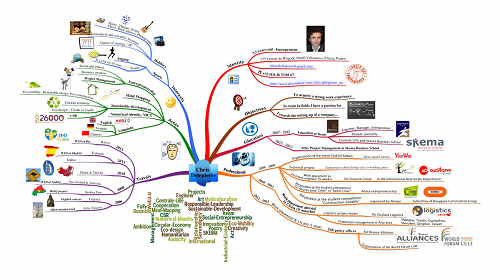 iMindmap – the only tool recommended by Tony Buzan, inventor of Mind Mapping. Freeplane – a better Freemind than Freemind, I switched to using this a few years ago. Xmind – nice user inteface and available in 7 languages. 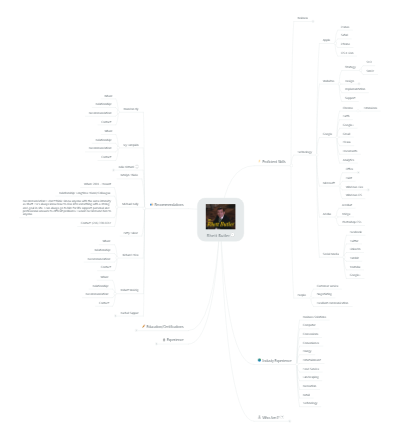 bubbl.us – cute tool, lets you make the mind maps in your browser window. If you enjoyed this gallery, you'll also enjoy The 25 Most Creative Designer Resumes You’ll See This Year. 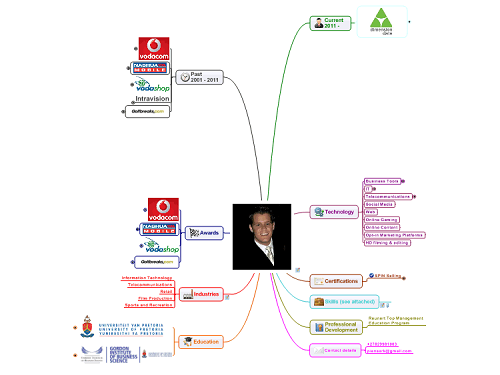 Subscribe to JobMob via RSS or email and follow me on Twitter for more ways to use mind maps in your job search. Although you have worked hard, But I feel that these kind of resume format are not in practice. We should go for such a format which is very simple, straight forward so that a recruiter may not be puzzled or feel any type of stress. How ever a great creative work! 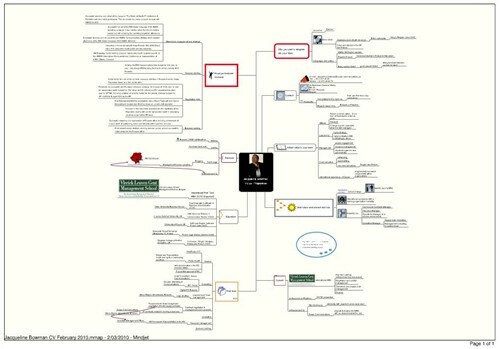 As this is a template, all MindMeister users can clone this map to their account and get started right away. 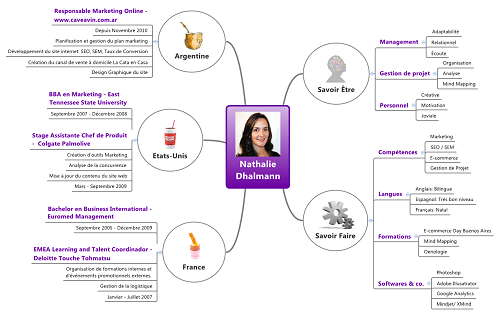 Likewise, using our handy sharing features, instead of presenting an image, you could embed your mind map resume directly into a webpage. 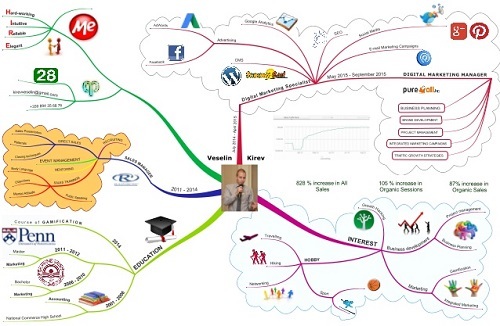 Thanks again for the mention, and happy mind mapping! I love these! 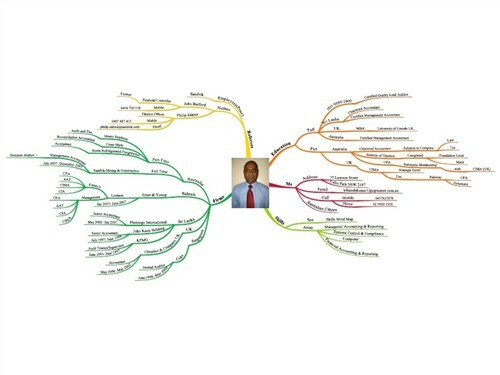 Before you even read the mind maps you can tell so much about the person. The format, the colors, the pictures give such insight into the person. So powerful! 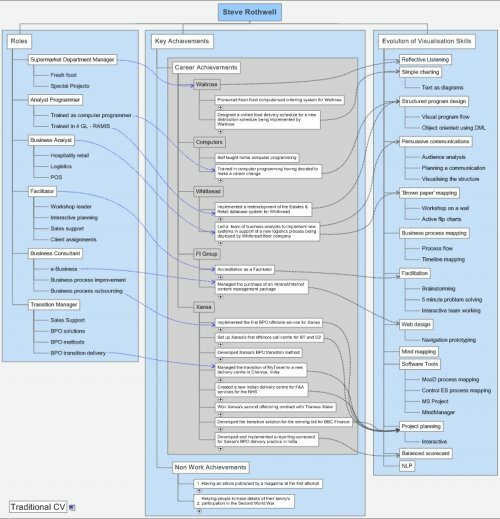 But I do understand that most recruiters would have no idea what to do with or how to read these mind maps, I think they are a good idea. 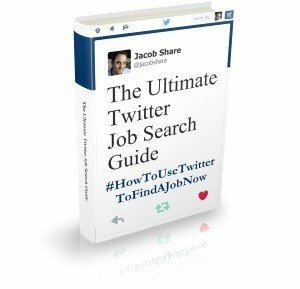 If nothing more than a tool for the job seeker to understand themselves. High value! 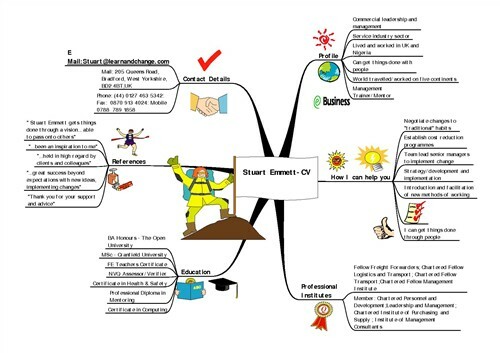 Mind Map resumés are great way to stand out from the crowd! 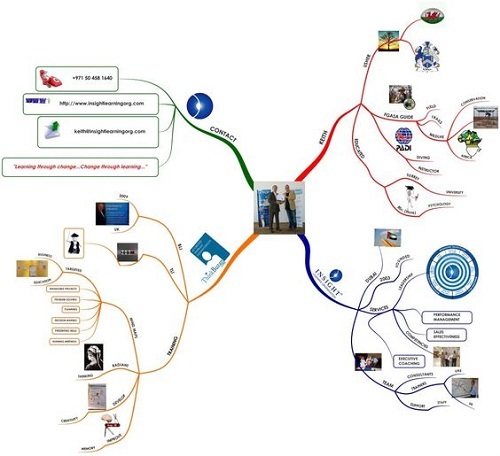 Some of the more colourful and linear Mind Maps (Jane Brotchie, Jennifer Goddard, Skanda Kumarasingam and Zehra Oguz Lebrun) have been created using iMindMap from ThinkBuzan. 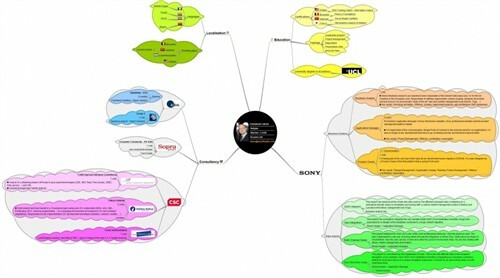 We offer a free-for-life version of the software called iMindMap Basic which you can download at http://www.ThinkBuzan.com. 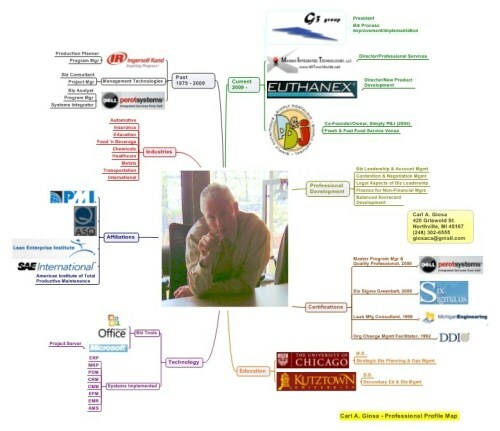 Philip- you wouldn’t send a mindmap resume to a recruiter unless you wanted to show off your creativity. Otherwise, you might put it on your website. Dan- it’s Jacob 🙂 Thanks for pointing out the broken link, I just fixed it. Kimba- agreed! 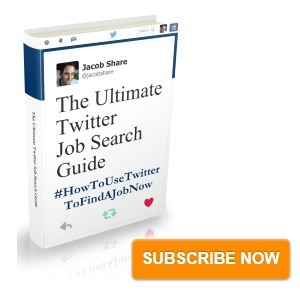 It’s a great way to plan your more conventional resume, which you would send to recruiters. Charlotte- thanks for pointing that out. 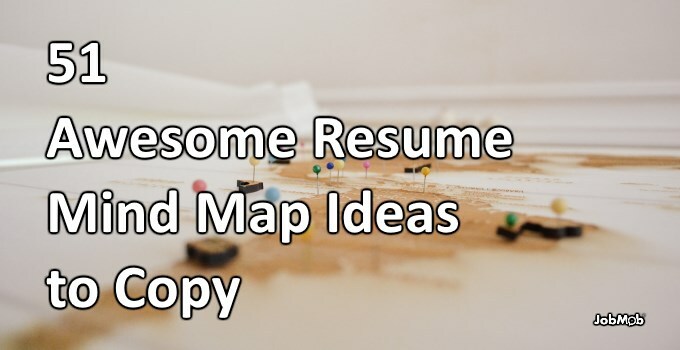 Even if you dont submit the map itself to a recruiter, it is a great way of brainstorming and exploring your personal and professional strengths. Everyone should give it a try! This is a great collection – thanks for pulling it together. 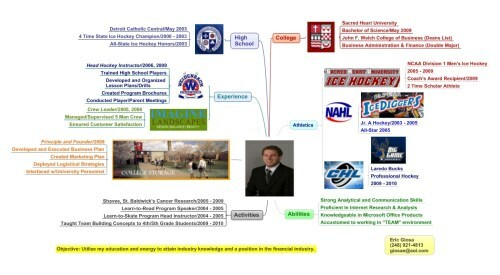 The idea for my CV came from a similar one produced by Michael J Scheroter when he worked for MindJet. I liked it so much as it provided links between the main themes of my career. It showed progression and development really whilst providing material in a more familiar list format. 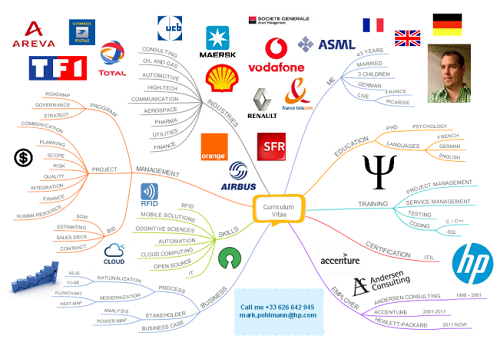 Due to the number of nodes in my mind map/resume I actually walk through an IBIS map/decision tree with every employer. Question – Should we hire Richard? I then go through all of the positives of hiring me and the potential risks/negatives. I then do the same with not hiring me. By the end of it, I always get hired. 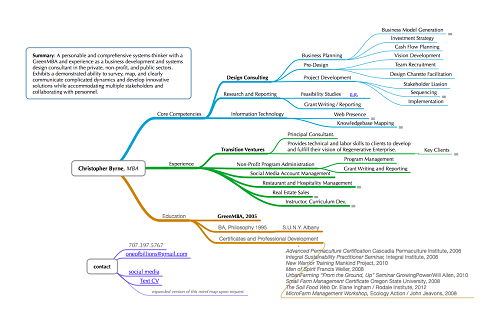 I used mind manager 8 to create my resume. 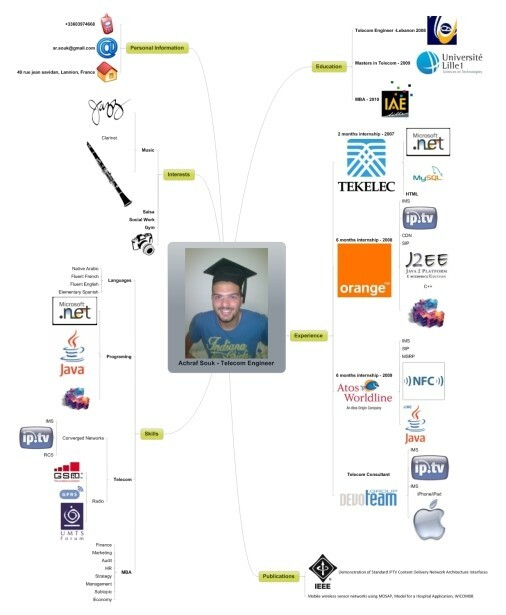 I never sent my mind map CV, but it really helped me to structure my experience in my head, and be prepared for interviews. 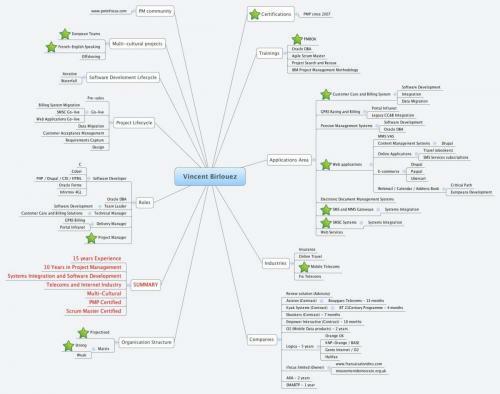 Thank you noticed my mind map. 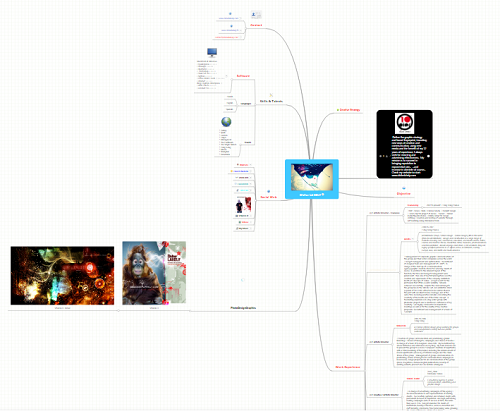 I have used Freemind to create it. Then I have added a simple browser extension in HTML code to display the page on the internet. 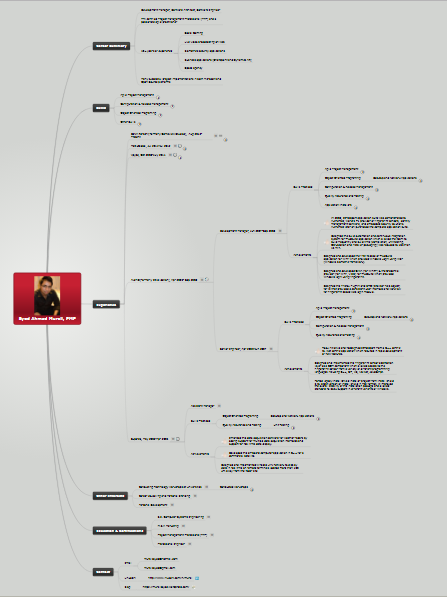 Since I have had an episodic career, I think it is recognized best through a mindmap. I have just written it in Swedish when I am talking to Swedish employers. Terrific! 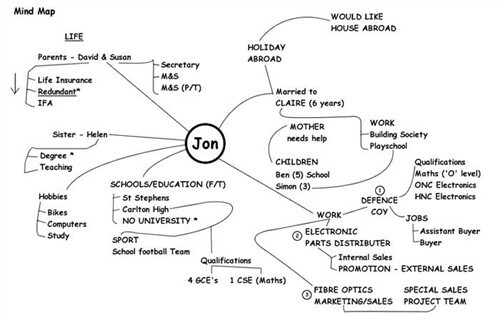 I use Mind Mapping with clients to help them figure out their career paths. These are great examples to share to help them create resumes and to realize all the skills, talents, experience, and passions they bring to the table. Thanks for sharing! 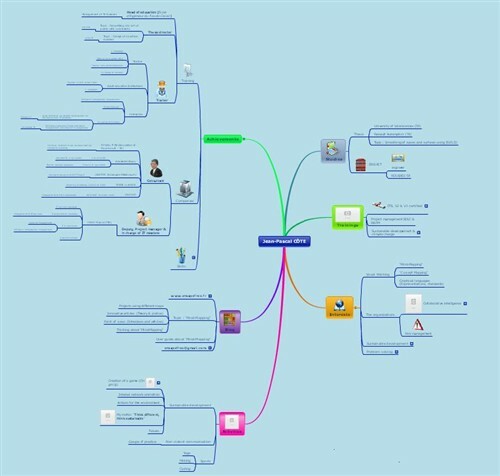 MindMeister seems to be most common of these. I created mine as well with it and I am proud enough of it to share it in here also. Timo- good job. 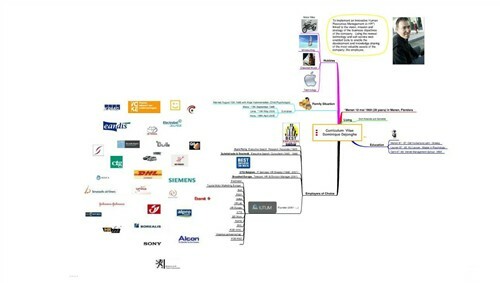 I would just add some images to make it more visually appealing and meaningful, such as employers logos. And instead of saying ‘Recommendation – available on request’, link to a recommendations page online, such as on your personal site or on your LinkedIn profile.